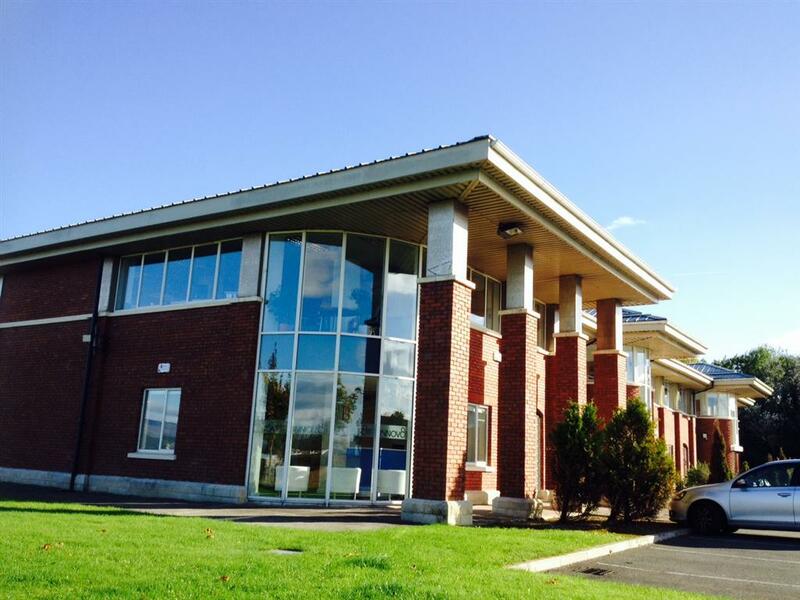 Dundalk Enterprise Development Company delivers enterprise development supports for the town of Dundalk and its surrounding area and wants to create a climate for enterprise and ultimately job creation. 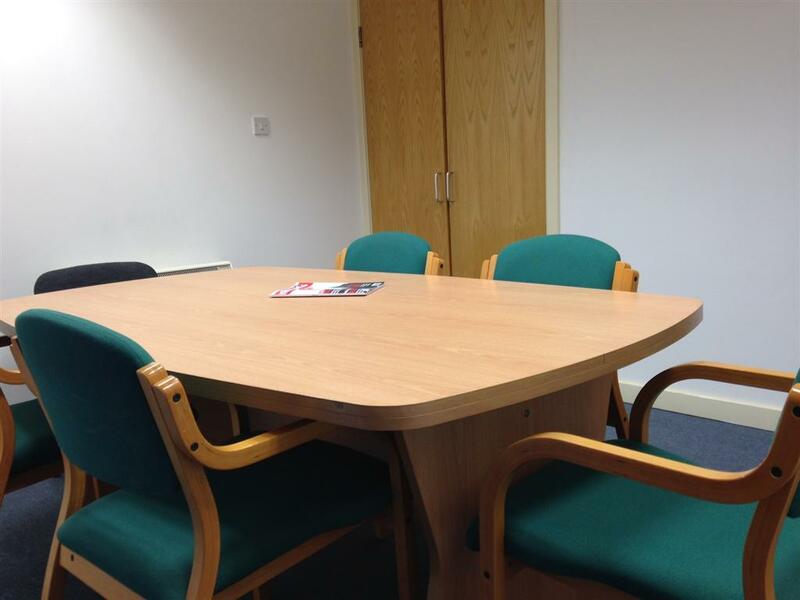 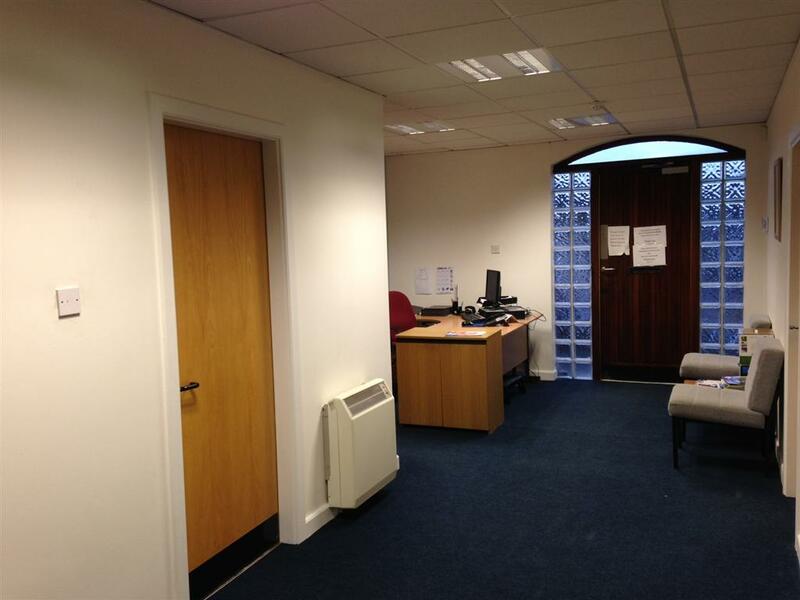 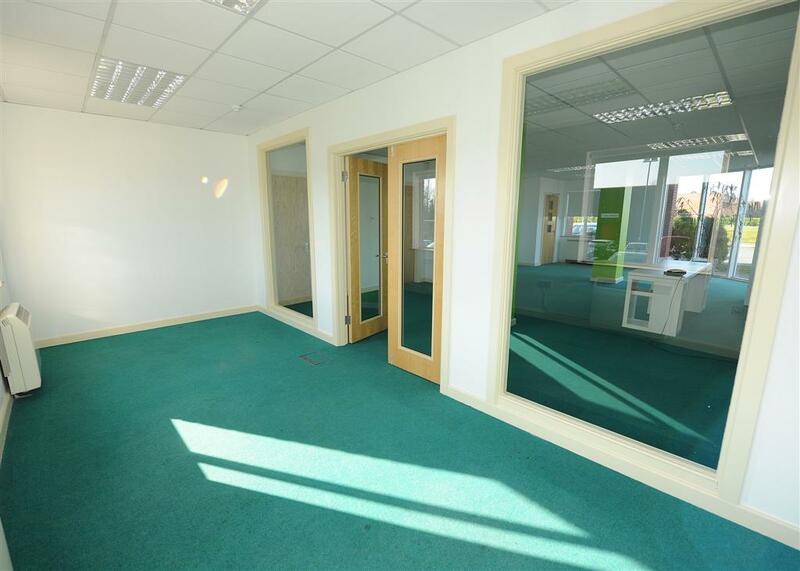 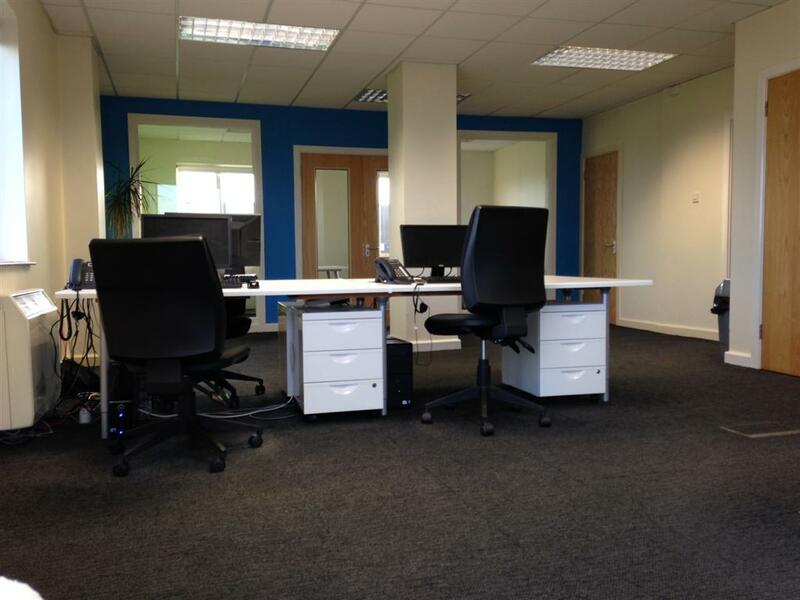 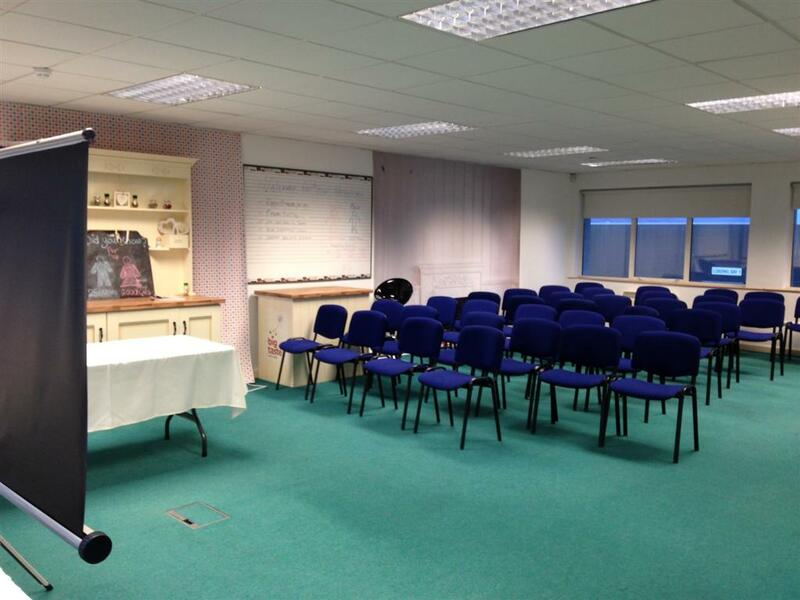 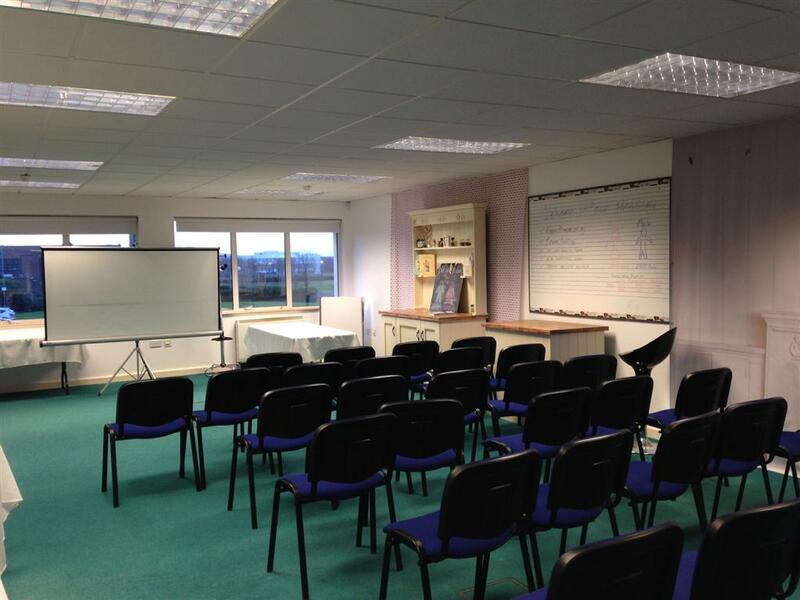 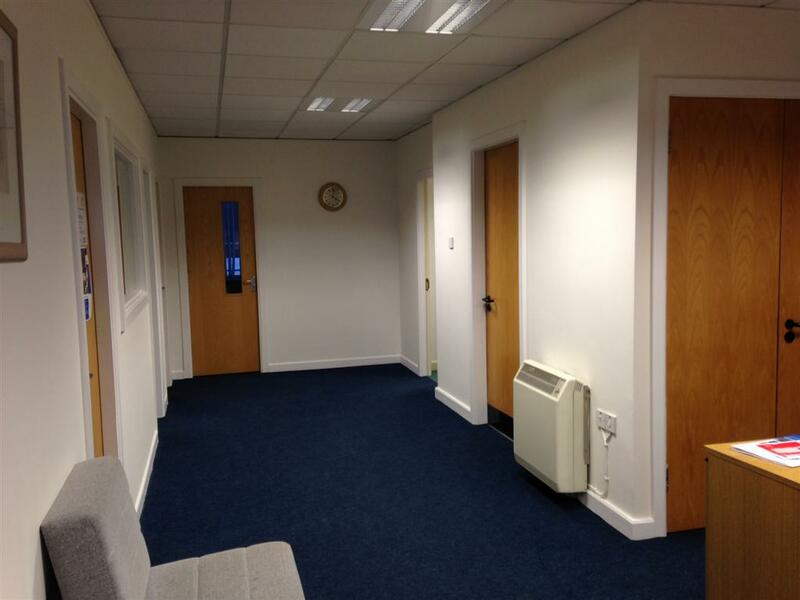 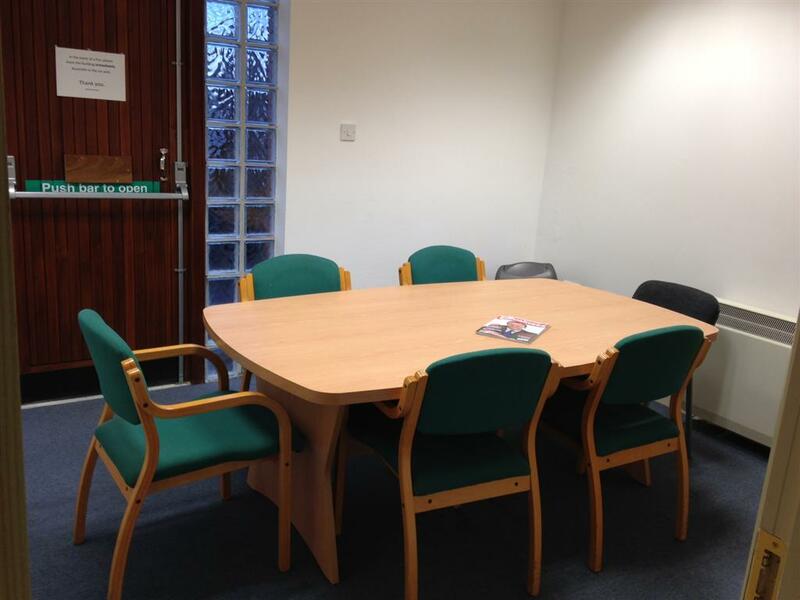 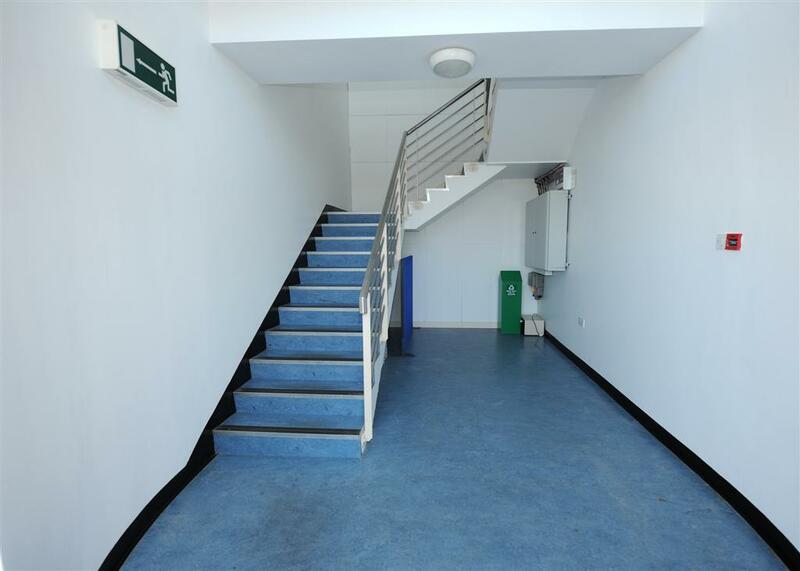 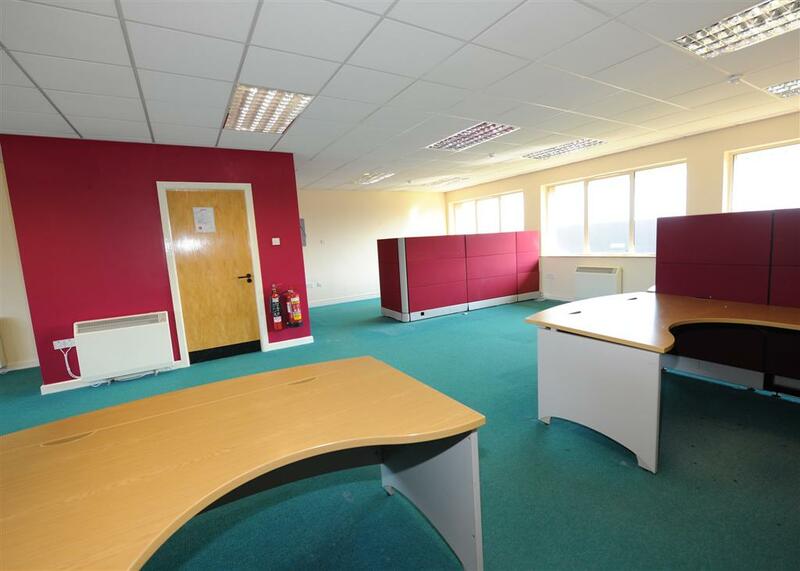 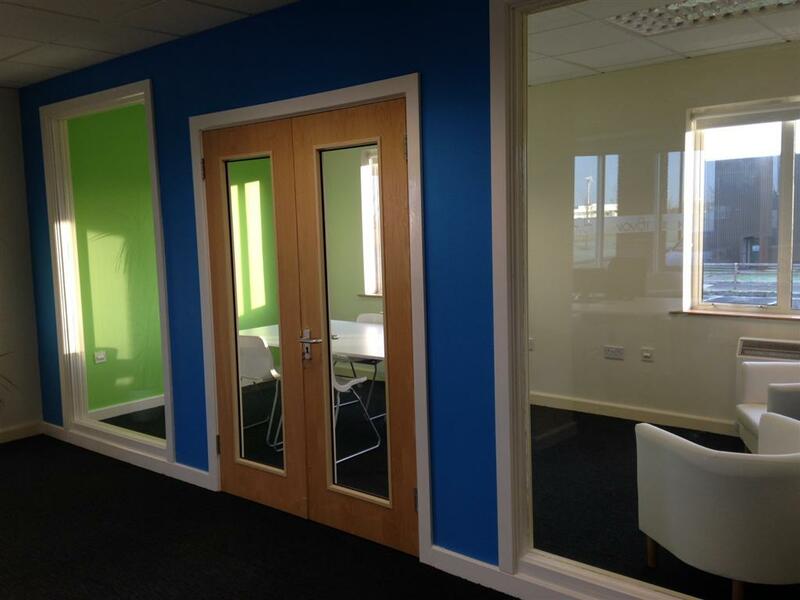 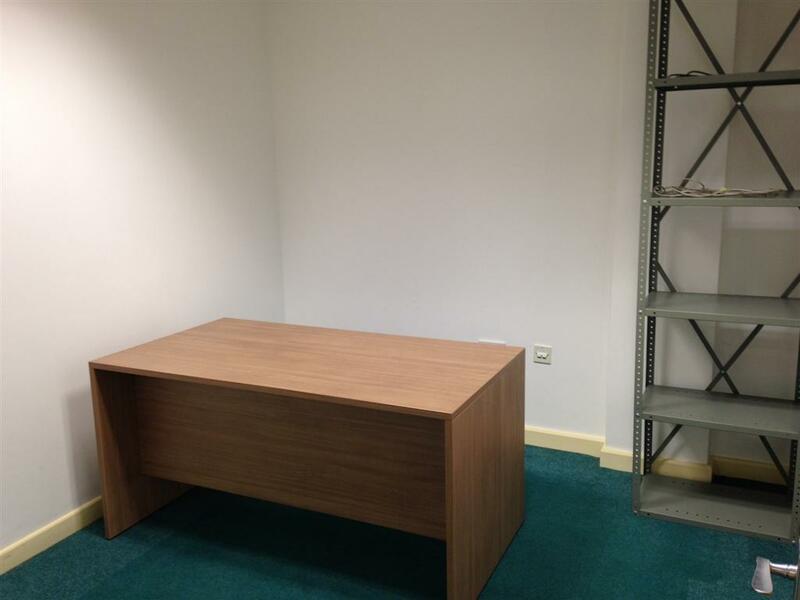 The company owns Oriel Hub, an enterprise centre which accommodates several small to medium size businesses. 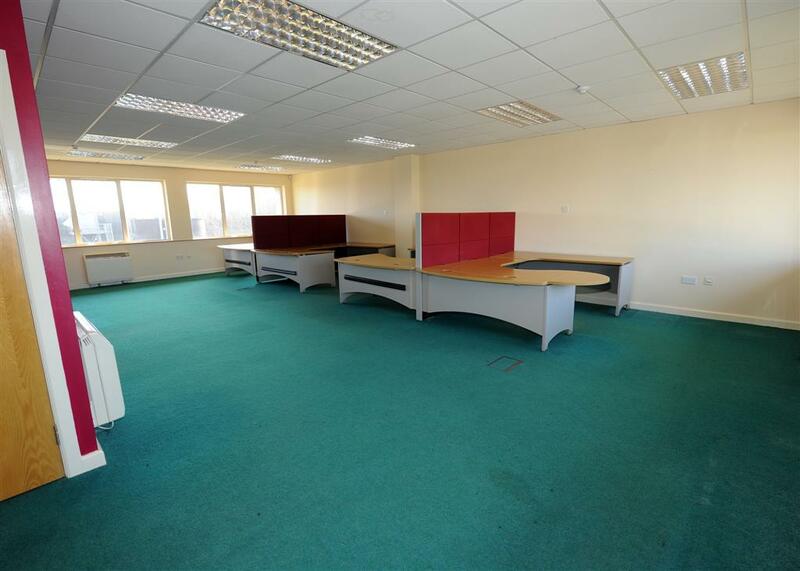 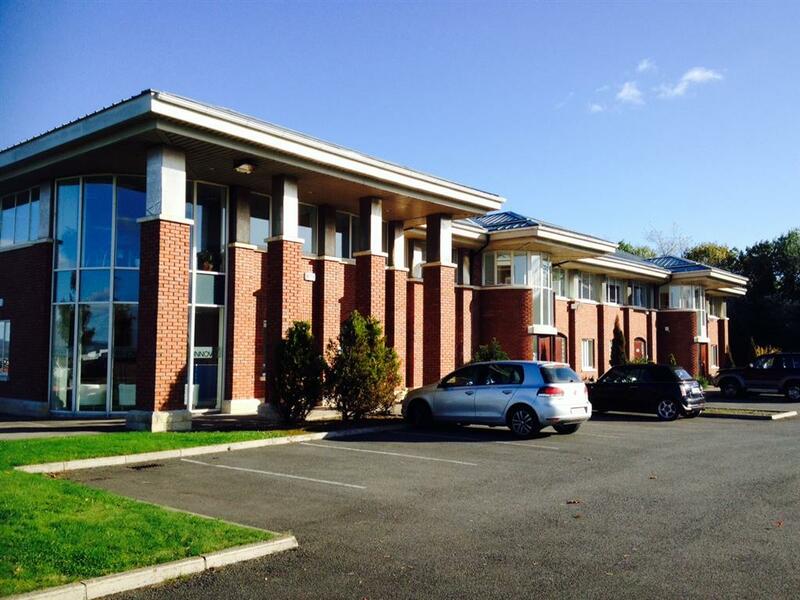 Dundalk Enterprise Development Company manages the building, providing shared services for all tenants to avail of.